Welcome to Cape Byron Glass - Fast, Efficient and Affordable Glass Products in Tweed Heads and the Surrounding Areas. Cape Byron Glass - Glass Tweed Heads is a locally owned and operated business specialising in home and commercial Glass & Security products & services. We offer a 24 hours a day, 7 Days a week Glass Service to secure your premises in the event of a breakage. 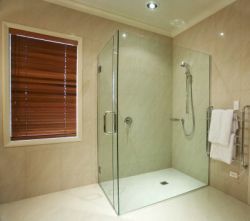 Cape Byron Glass offers this glass service to Domestic and Commercial in Tweed Heads and the surrounding areas. We pride ourselves on our attention to detail and ensuring the satisfaction of our customers. 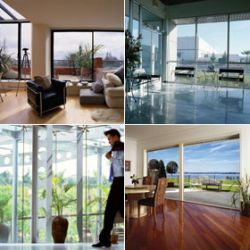 Cape Byron Glass - For Everything in Glass & Security - Home and Commecrcial Specialists. 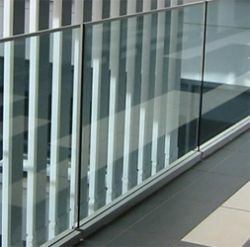 We are dedicated to service and quality and has been building a reputation for reliable service in supplying quality glass products for many years. We offer mobile service to all areas of the Gold Coast and Tweed Heads, Ballina, Lismore Mullumbimby, Byron Bay & Districts.